It’s that time again, a new diary in pocket with clean fresh pages to fill with thoughts promises excitement and appointments! 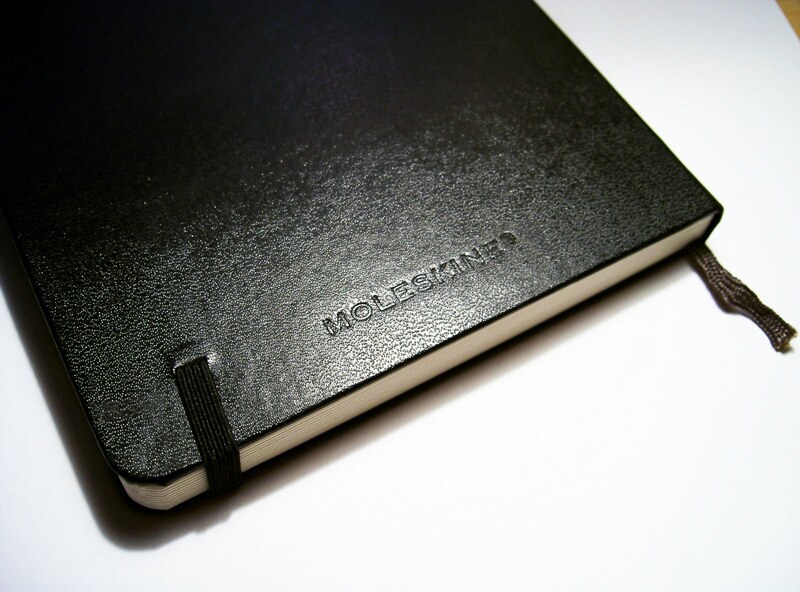 For work i am never without my little black book, my moleskine note book, don’t know what it is about those little books, perhaps it’s the cult following? for me it’s compact neatness, it’s like my little office and it never gets dog-eared!